Always a pleasure travelling with you. This was our second trip, early pick up and excellent service. Very punctual and great tour guide named Micheal. 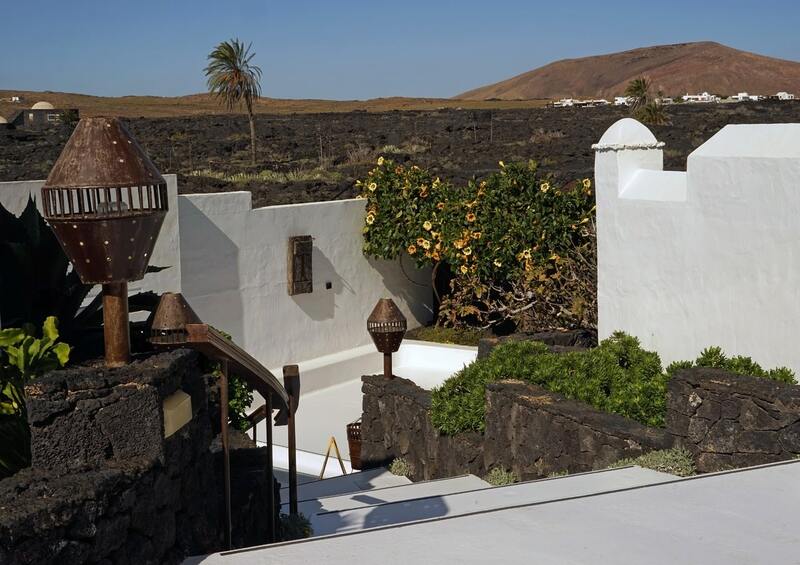 An opportunity to visit and explore the home of Lanzarote’s prodigal son, César Manrique. 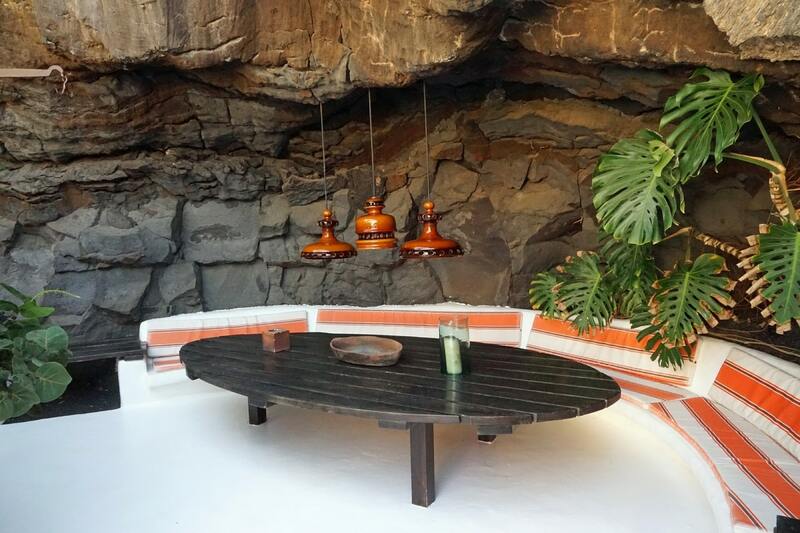 Designed and built within five giant air bubbles beneath the lava crust the César Manrique Foundation is now home of many valuable works of art (including those of other artists). Explore at your own leisure the interior of the house with its beautiful subterranean garden and miniature blue lagoon. Choose Lanzarote Cesar manrique express Tour organize your holiday program even before the start of the trip. Day trips, excursions in lanzarote, hiking with children or fully customized activities which advance booking is cheaper than buying directly. 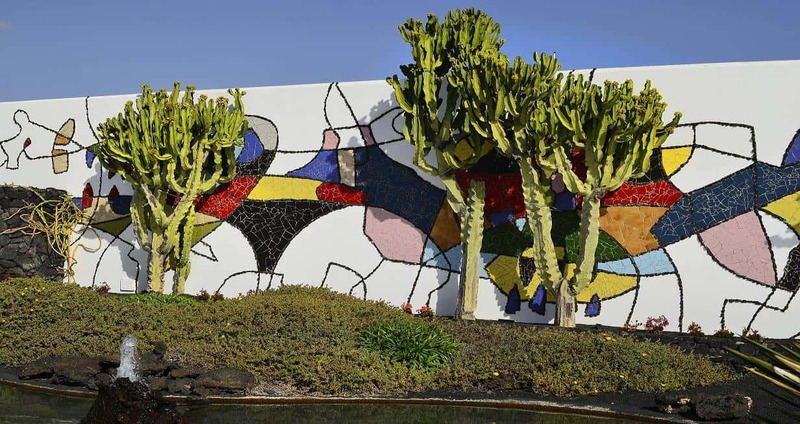 It offers Cesar manrique express Tour Lanzarote. Discover your best activity and enjoy your holiday . 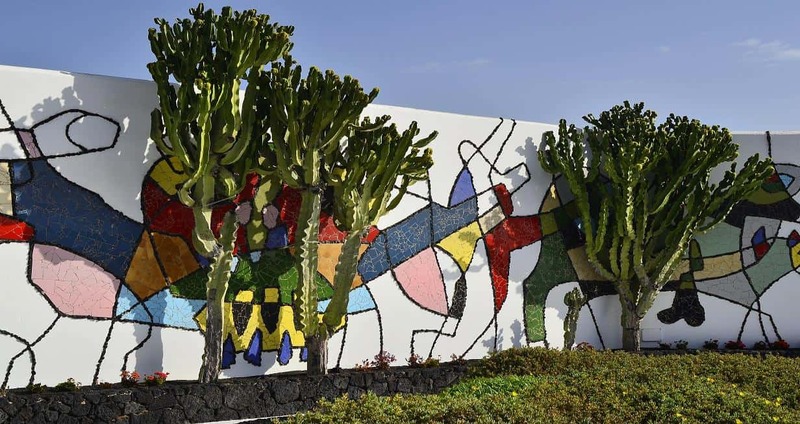 The Cesar manrique express Tour of Lanzarote is one of the best tours. FREE cancellation before the departure on the same day .